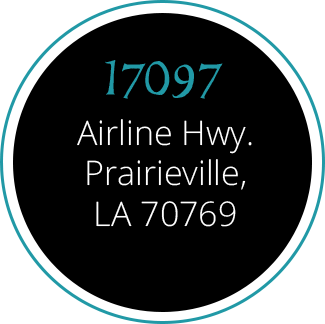 To Prairieville’s Premier Tequila & Taco Bar. 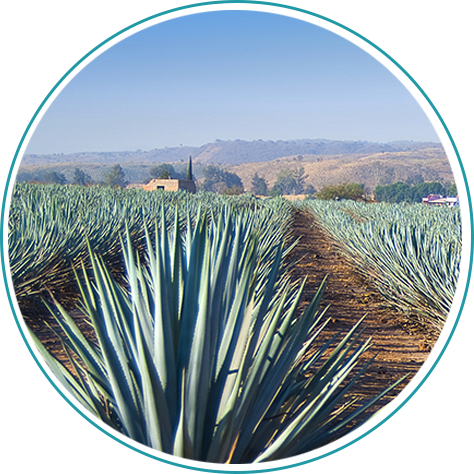 We have a wide array of drinks to choose from (especially tequila) - after all we are a Tequila bar! Tell us some of your favorites or let us make something for you. 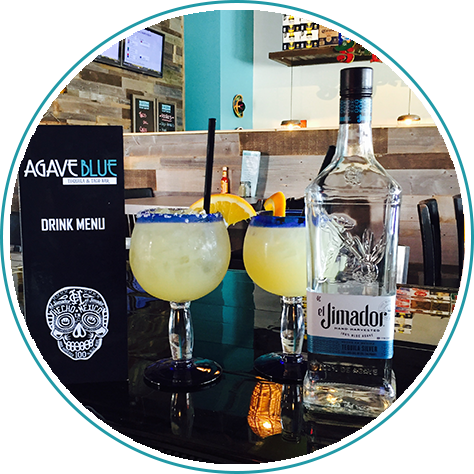 Agave Blue is a Tequila & Taco Bar located in Prarieville, named after the Agave plant, where tequila comes from. 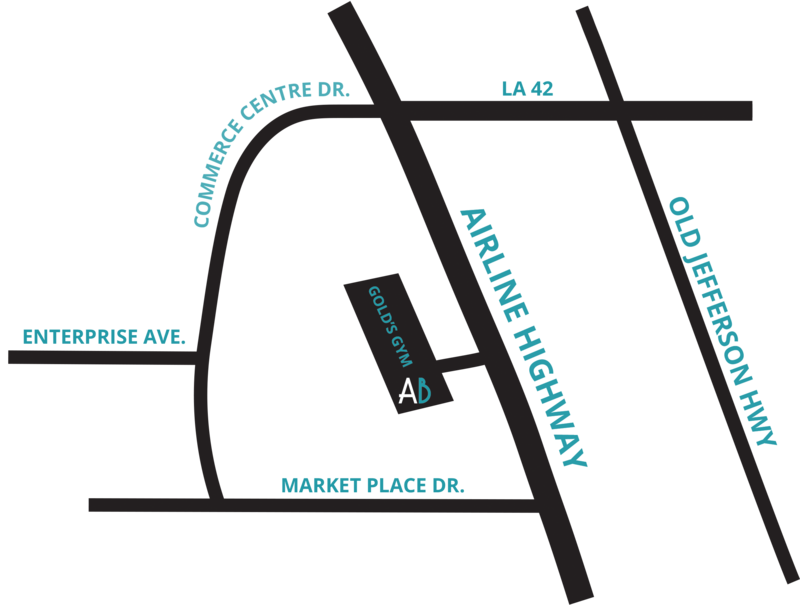 Find out more about our atmosphere and story. 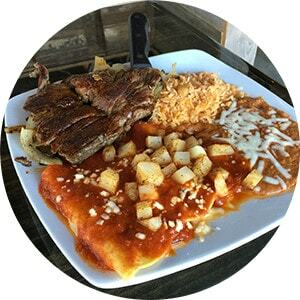 We have all authentic delicious Mexican cuisine to look at. 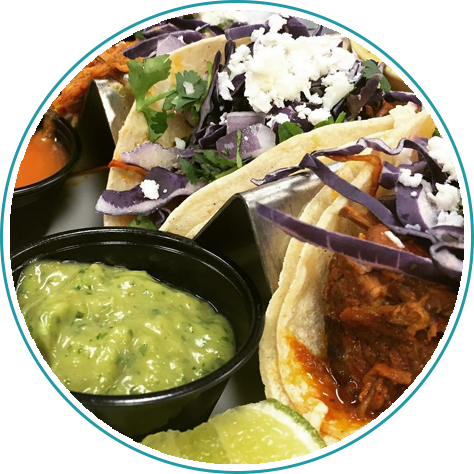 All your favorites from Tacos, Quesadillas and Enchiladas, to some new dishes you will love! 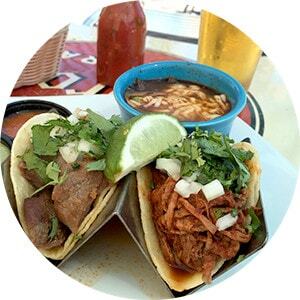 With so many flavors to choose from, how can this not be a menu favorite! 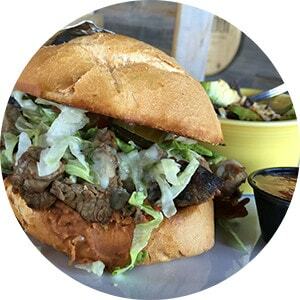 This is like a Mexican Po-Boy filled with carne asada or pastor, with cheese, lettuce, jalapenos, avocados, beans, onions and tomatoes with a cup of tortilla soup. 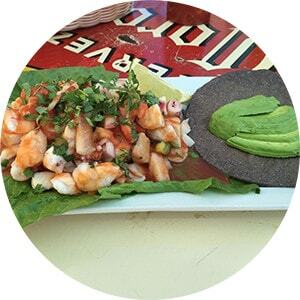 Each are cured in citrus juices and served with pico de gallo, avocados, cilantro and a splash of valentina salsa.